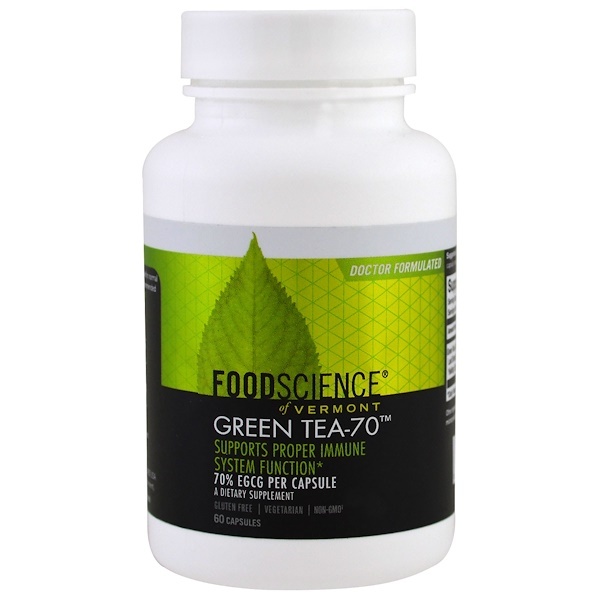 EGCG has been shown to support cholesterol levels within normal ranges. 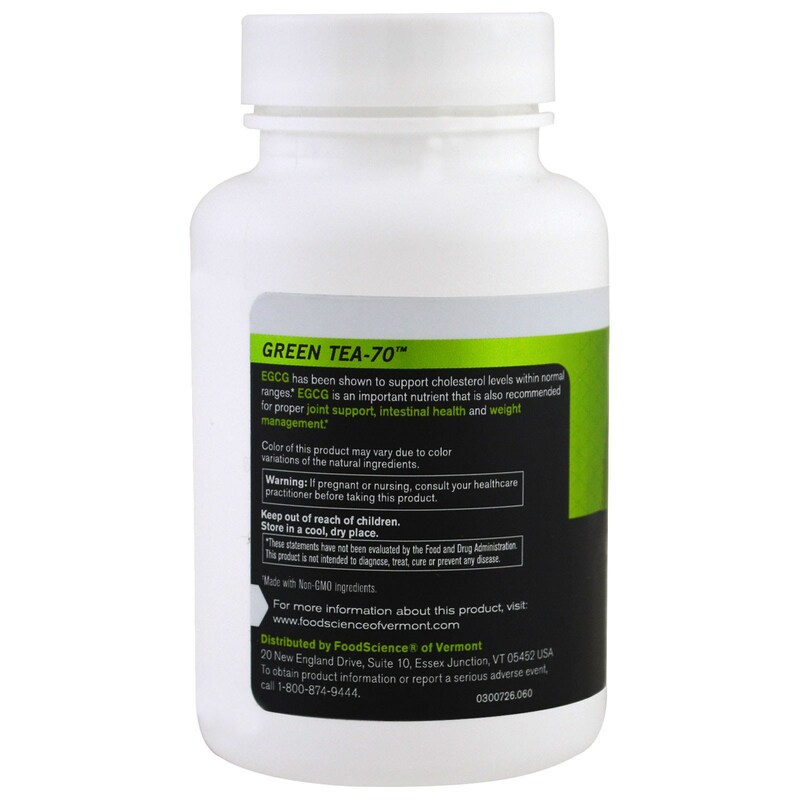 EGCG is an important nutrient that is also recommended for proper joint support, intestinal health and weight management. 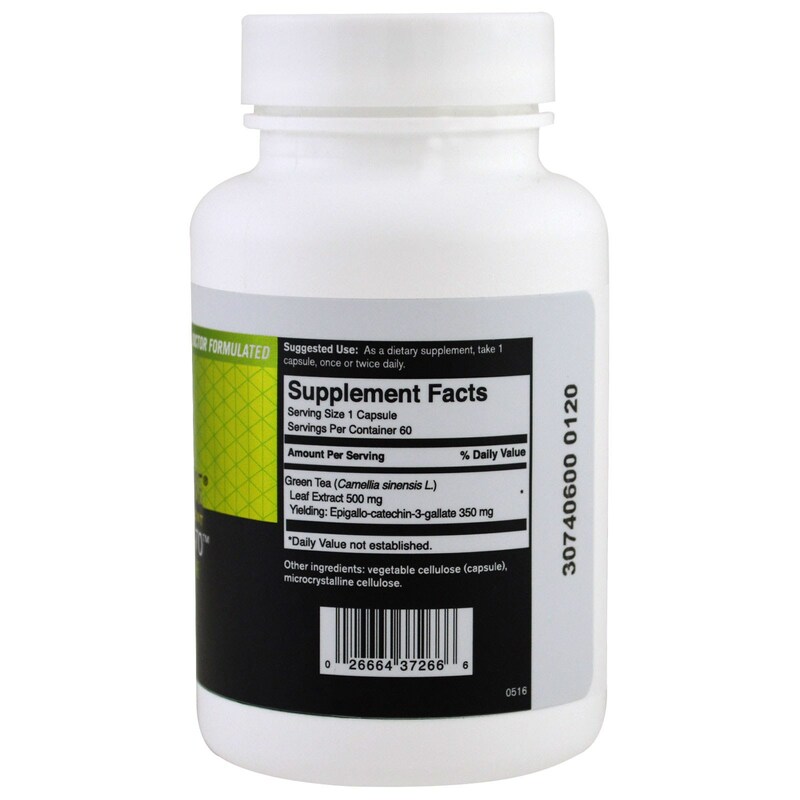 As a dietary supplement, take 1 capsule, once or twice daily.